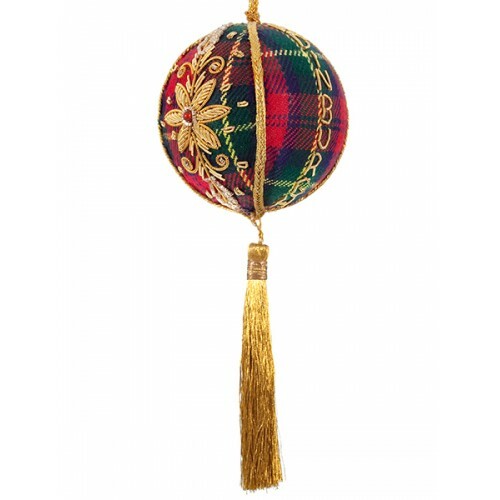 This attractive ball will enhance any Scottish themed Christmas tree! 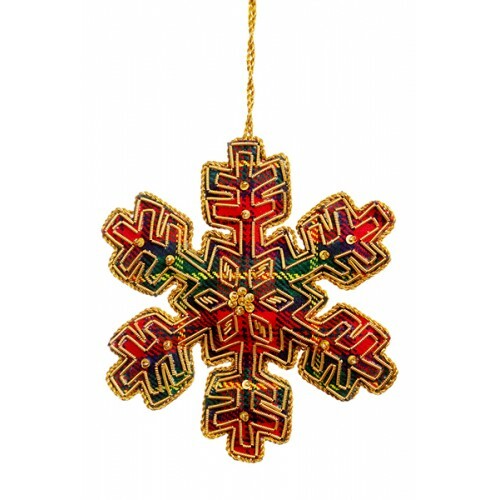 Carefully handmade, it is about the size of a cricket ball. 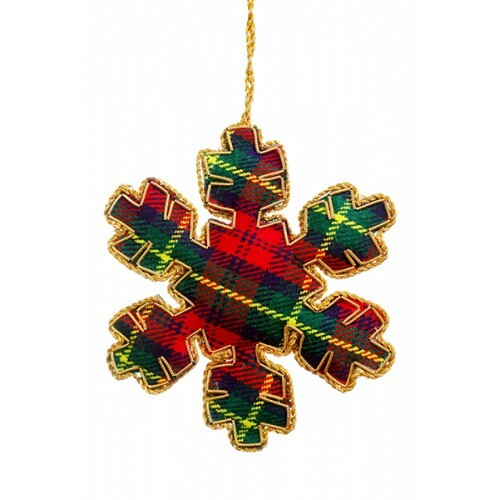 In traditional tartan and embroidered with gold metal, this beautiful Christmas decoration will add .. 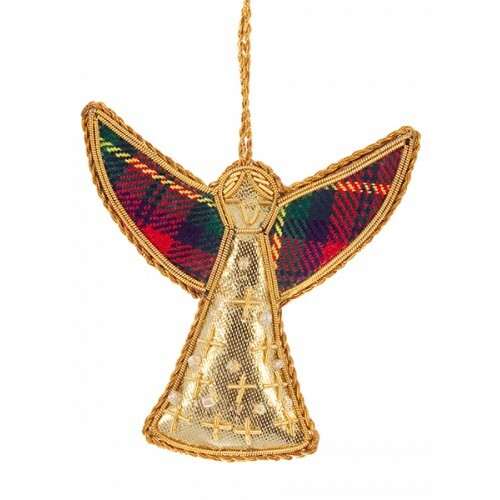 In traditional Scottish tartan and with shiny gold tissue wings, this Angel Christmas ornament is a ..